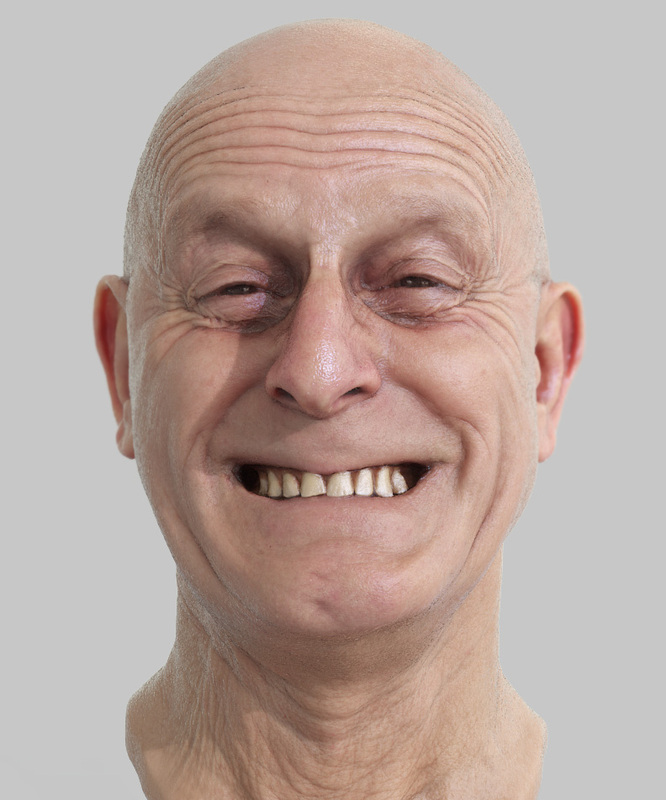 Using one of our latest generation head scans this tutorial takes you through the process of creating and rendering realistic looking Skin using Modo 601. We look at the ZTool using Zbrush 4R5 and export the mesh and normal map into Modo where we apply both diffuse and colour and set-up the lighting. This chapter looks specifically at the lower dermal skin texture and SSS settings. 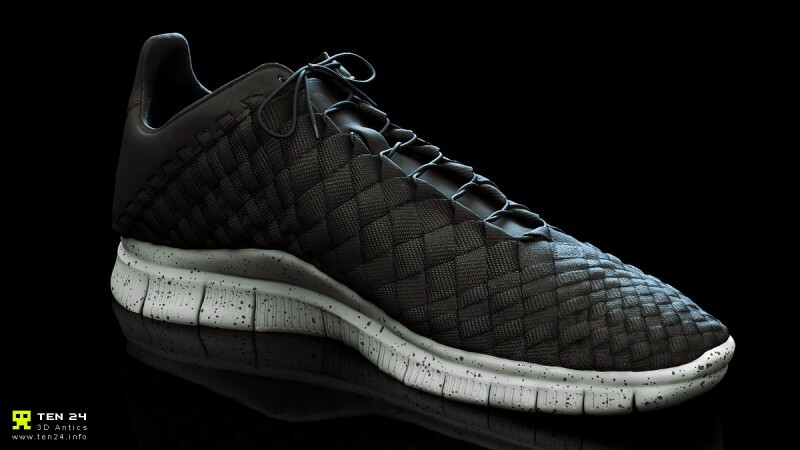 We used a modified version of our ultra high resolution head scanner to scan the brand new Nike Inneva Woven shoe. The talented guys at Devilishly handsome Productions took our cleaned up textured model and created the fantastic promo new playing in the window above.